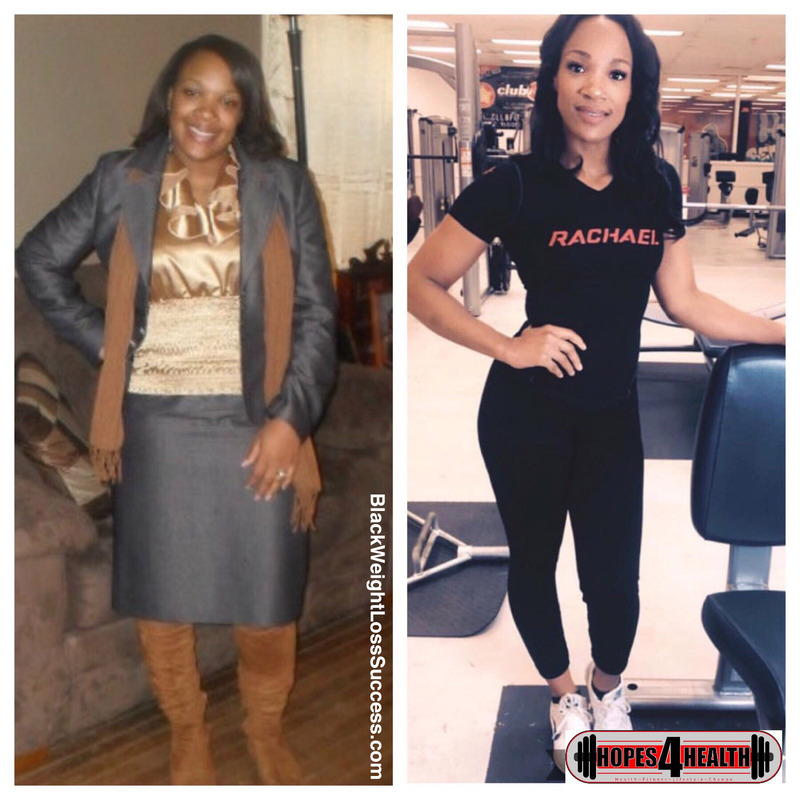 Transformation of the Day: Rachael lost 35+ pounds. After being unjustly fired from her job, she transformed her anger into her desire to get fit and healthy. Working out with her husband and using the knowledge she learned while getting a Health Sciences degree was crucial to her journey. I was a newly married woman, and my husband noticed that I had gained a lot of weight throughout the year. At the same time, I was unhappy at work, and eventually lost my job of 10 years. That’s when I realized it was time to get healthy and get back to myself. My husband agreed to help me. The first morning that I started exercising, he followed me in the car as I cried and he kept telling myself encouraging words. I knew that because of him and for my daughter, I couldn’t give up. I graduated from UALR with a Health Sciences degree, so I used the information I learned to help me plan a simple meal plan. I didn’t like a lot of healthy foods at the time. Newly unemployed, I needed to save money as well. I started cooking more and avoided eating out for 30 straight days. I eliminated sweets and sodas. I began to eat more vegetables. In the beginning, my diet was really strict, For breakfast, I had 2 boiled eggs and oatmeal. My snack would be yogurt or nuts. For lunch and dinner, I had grilled chicken, rice and green beans. I also drank 1 gallon of water daily. I started researching the best low-fat foods and how to maintain a healthy lifestyle. Gradually, I introduced more healthy foods into my life. In 2018, I switched to a plant-based diet. I started just walking! My husband and I would get up at 5am, and I would walk for 30-40 minutes. Each week, we added a mile until I was up to 6 miles a day. My sister started a new job which was exactly 6 miles away, and I made that my destination every day. I’m 5 feet tall, and the biggest I got was 170 pounds. I dropped the first 30 in about 6 weeks. Currently, I maintain my weight between 130-140lbs. It started in May 2010, right after I was fired from my job of 9 years. For the first 30 days, I was so angry because I was broke, broken and unjustly fired. I used fitness to calm my spirit. Before I knew it (6 weeks later), I had lost 30 pounds! After that, I joined UALR’s gym and started weight lifting to build muscle and keep a healthy weight. I learned to always be consistent, make a plan, and discipline myself. Start with a plan. It doesn’t have to be an elaborate plan but start by planning healthy meals and workout dates. Don’t cancel on yourself. Remember, it took time to gain weight, so it will take time to lose it. How long that takes depends on your dedication. You have one life to live in one body. Take the very best care of yourself!